About the size of a robin, the stonechat is a pretty red-breasted bird which is resident here all year round. They like heath and moorland which explains why they are happy in the rough vegetation of our valley. There are various races, the one here is Saxicola Rubicola. Its call is easy to recognize, a sort of ‘chak’ which can sound a bit like two pebbles being clattered together. Hence its name, I guess. There is also a more territorial-sounding ‘krrrr’. 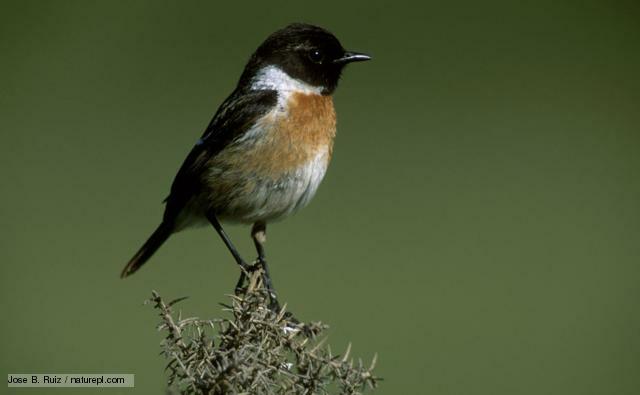 Listen to the Stonechat’s song here at the RSPB website. This entry was posted in Nature and tagged Andalucia, birds, Sandra Danby, Spain, Spanish countryside on March 15, 2017 by sandradan1. 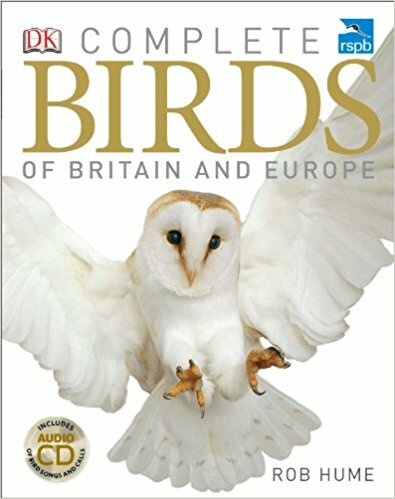 So interesting all the birds in your valley that I’ve never heard of. This one is so pretty.